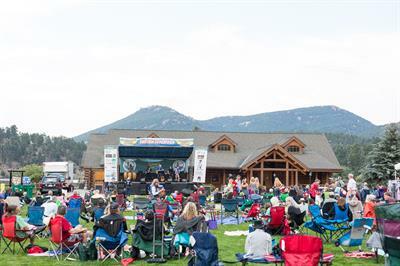 Evergreen Park & Recreation District presents the 2019 EPRD Summer Concert Series at Evergreen Lake House. 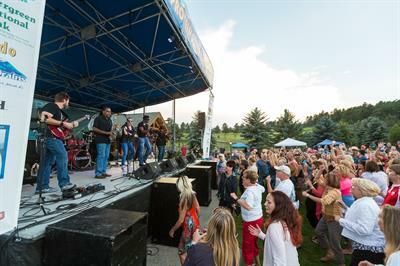 Free concerts run every other Wednesday, May 29 - July 24, 2019 from 5-9 PM. Bring a picnic or buy some food from the food trucks and enjoy some terrific music!